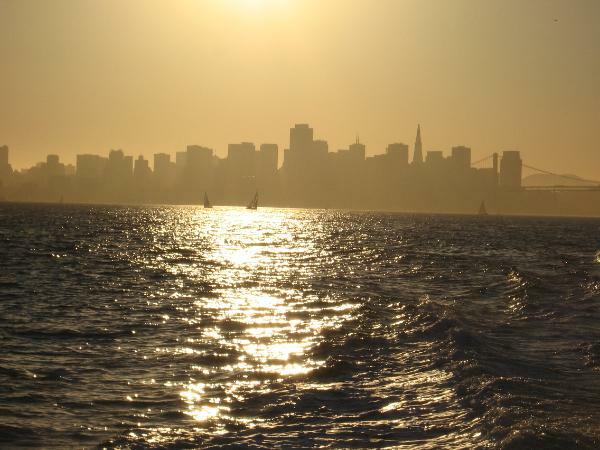 Want to see San Francisco in one day? 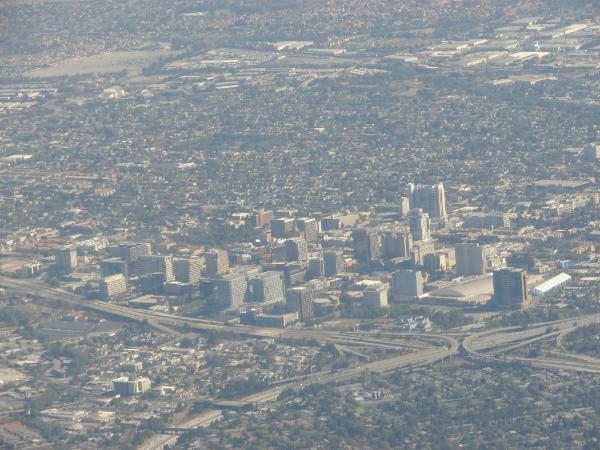 Want to know world famous Hi-Tech hub Silicon Valley? 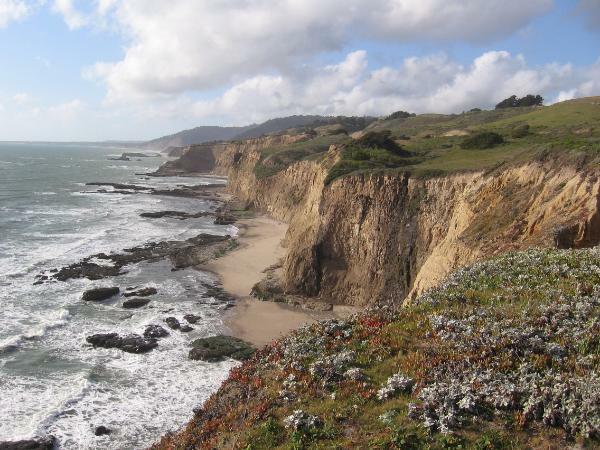 Want to escape metro area to see wildlife, waterway or redwoods? Want to taste wines in Napa and Sonoma? Want to relax in beaches and go surfing? Want to visit Standford University and UC Berkeley? Want to visit Yosemite National Park, Lake Tahoe and Big Sur? Want to see Glacier, Volcano and Earthquake remnant? Want to know flights info and best fare to and from bay area? Want to find hotels, rental cars and rates? Want to know best scenic drive ways or best trails? info to make your trip fun and worthwhile. Personalize your bay area visiting . 21 days in advance, non-stop or one stop only,round trip ticket including all fees and taxes. min to everywhere) and you needn't worry about parking. 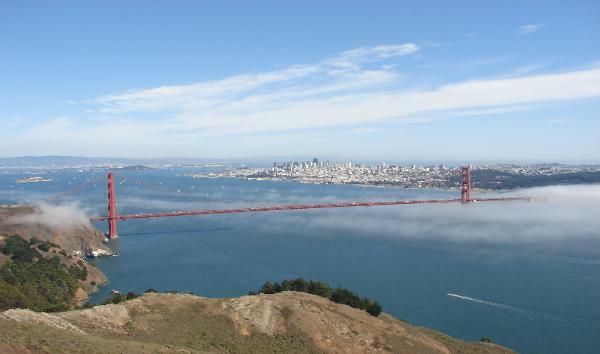 less to pay around the beautiful bay area, highlighted are recommended scenic sites. Tilden park, UC Berkeley, USS hornt, wineries in livermore and dublin. 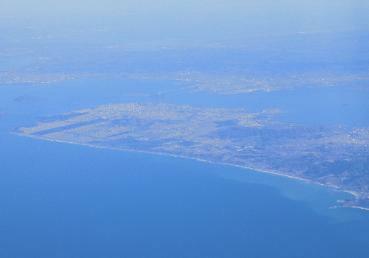 farm, Point Reyes national seashore, Walker Creek Ranch, Sausalito, Tiburon, Ross. 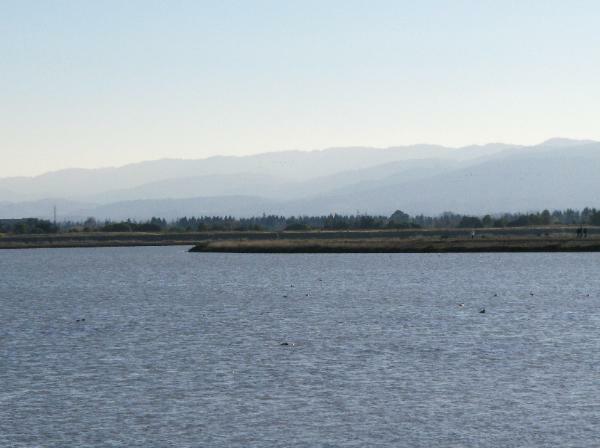 delta waterways, Vacaville Lagoon Valley Park. Malibu Grand Prix Castle, Thomas Fogarty Winery. Heritage Plaza,Trolley, Historic museum, Stanford University, Museum of innovation,The Tech, Mystery house. cowell redwood state park,Mystery spot, New brighton park, Roaring camp big tree railroad,Sea cliff state beach. town, Steinbeck center museum, Point Lobos reserve, Pinnacles national monument.